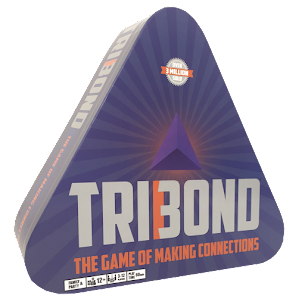 Tribond game is one of the entertaining games for the persons . Its one of the best way of making connections including different categories . The word trio describes the three and cheap essay writing services provides great infomation to improve writing abilities. I really like this informative post as for the first I know about this and I am going to play very soon .